I’m on a Smoothie kick. 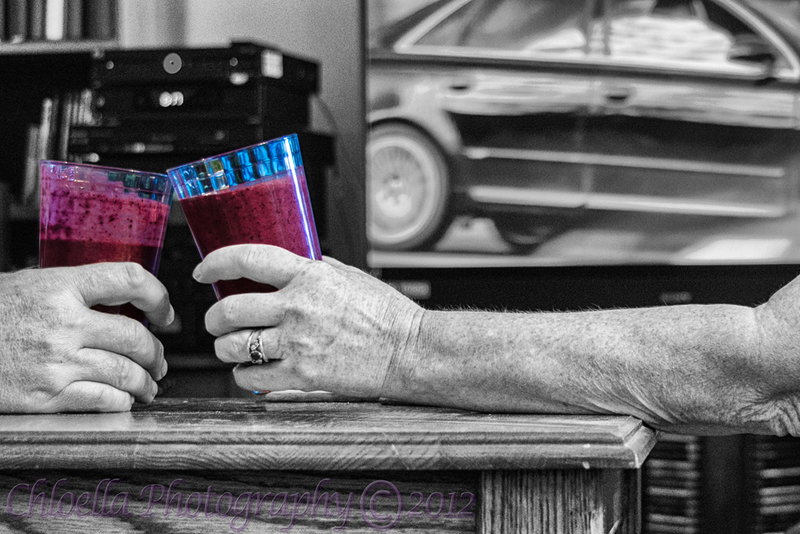 I love coming home from a workout and whipping up a yummy, energy boosting smoothie. This one is made with delicious Yukon blueberries, delivered by my sister who picked them herself. I threw the fresh blueberries in the blender with non-fat plain greek yogurt, unsweetened almond milk, frozen mango chunks, vanilla whey protein powder, ground flax and hemp hearts. Yummy!